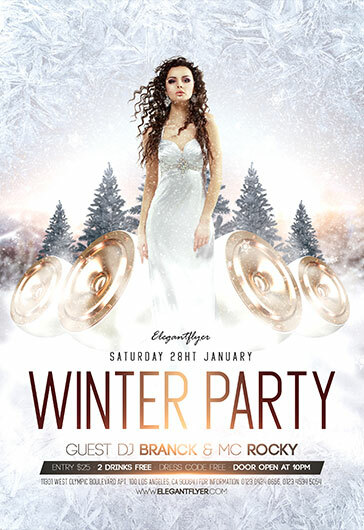 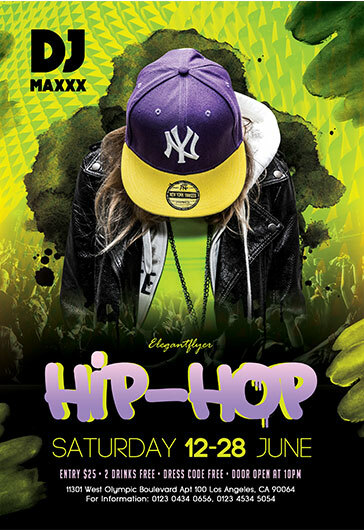 Enjoy our new freebie – Free Hip Hop Flyer PSD Template. 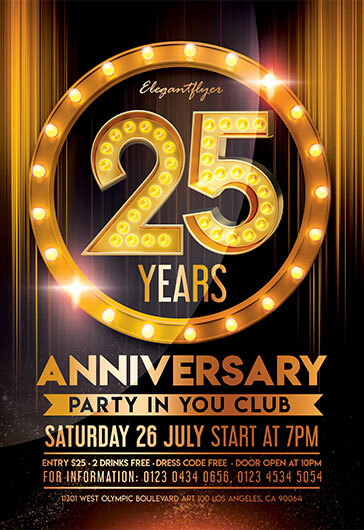 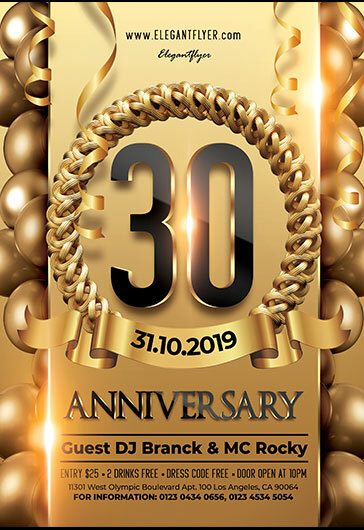 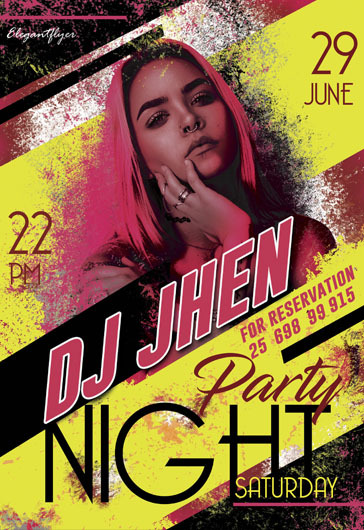 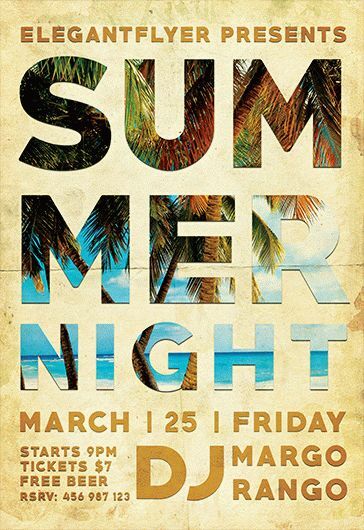 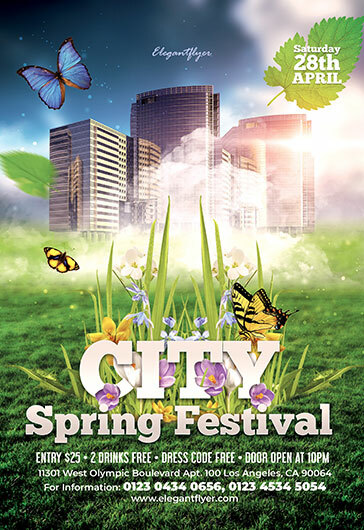 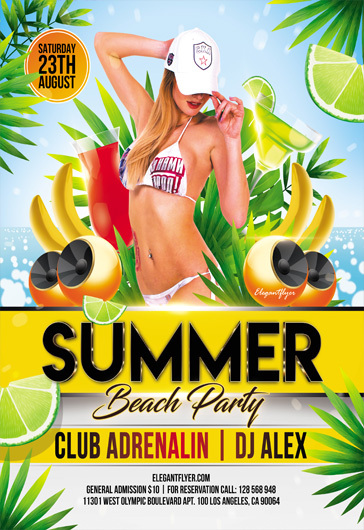 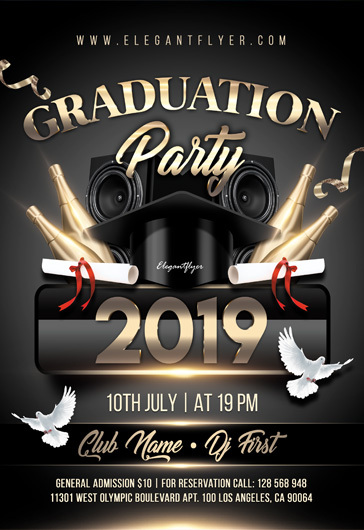 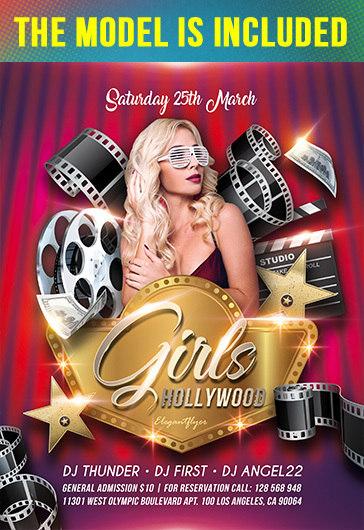 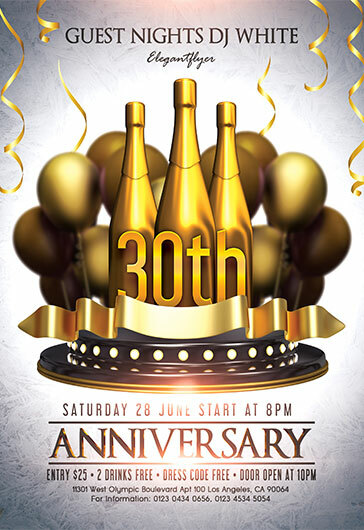 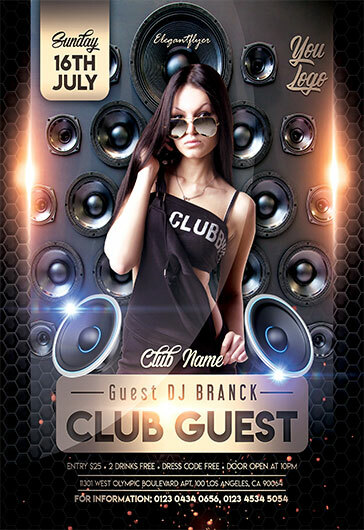 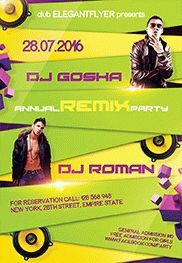 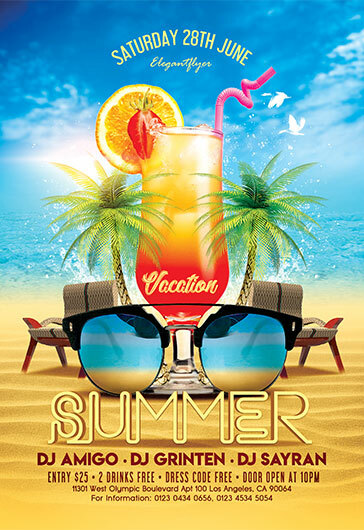 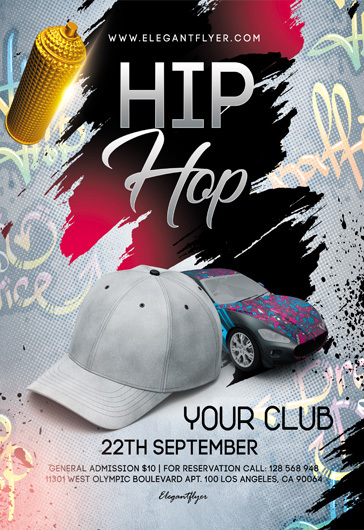 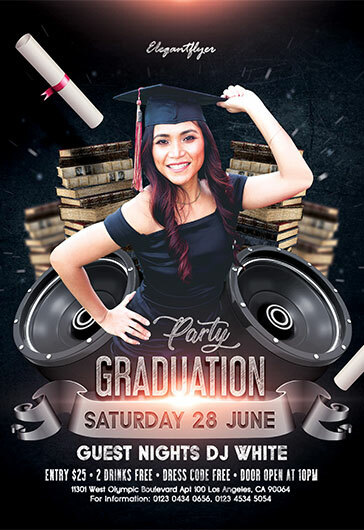 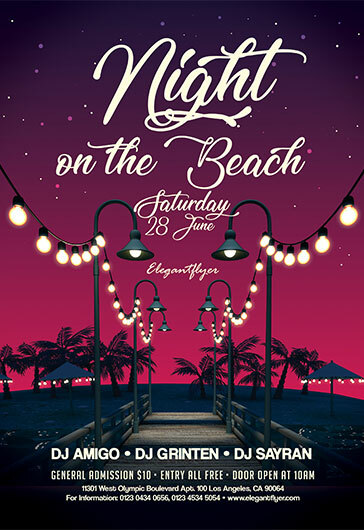 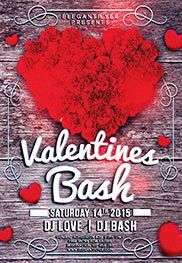 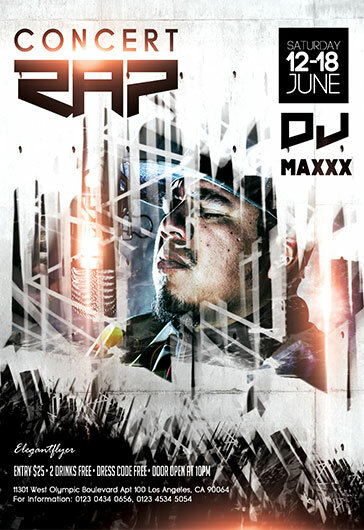 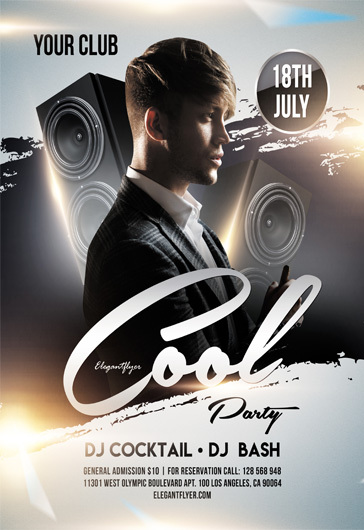 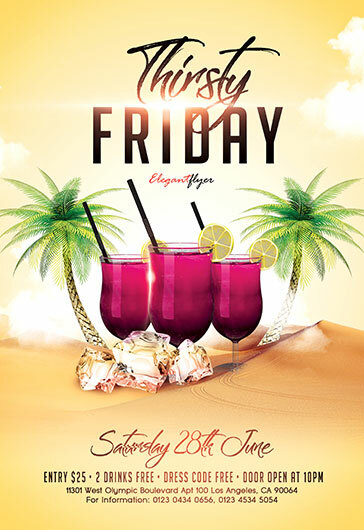 If you are planning to organize a hip-hop event, like a dj party, a hip-hop battle, a nightclub party event or a hip-hop dj mixtape release, this free flyer has a stylish design perfectly fits hip-hop style and allows adding hip-hop event details and custom photos. 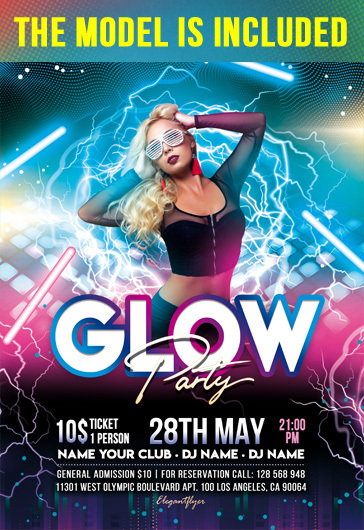 As a bonus, you get an absolutely free Facebook Event Page cover PSD template, which is designed to attract your Facebook fans’ attention to your upcoming hip-hop event.